Offering you a complete choice of products which include iron pipe fittings. Threads: ISO 7/1, ANSI B1.20.1, JIS B0203. 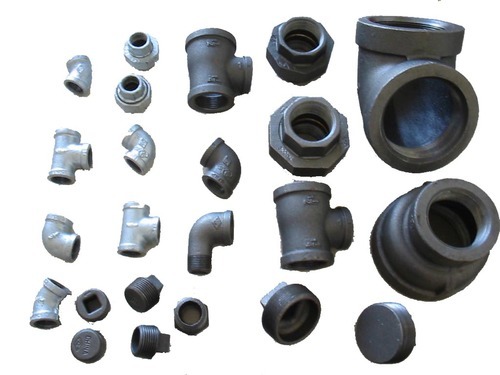 Looking for “Iron Pipe Fittings”?